The Department of Humanities and Social Sciences, one of the thirteen teaching Departments of the Institute, equips students with the knowledge and social skills that help them successfully manage people and technology. The Department is continuously involved in expanding the teaching-learning process to integrate humanistic values and social concerns with technical education. The Department also provides doctoral (Ph.D.) facilities in the areas of English, Economics, Psychology, Management and Intellectual Property Rights. 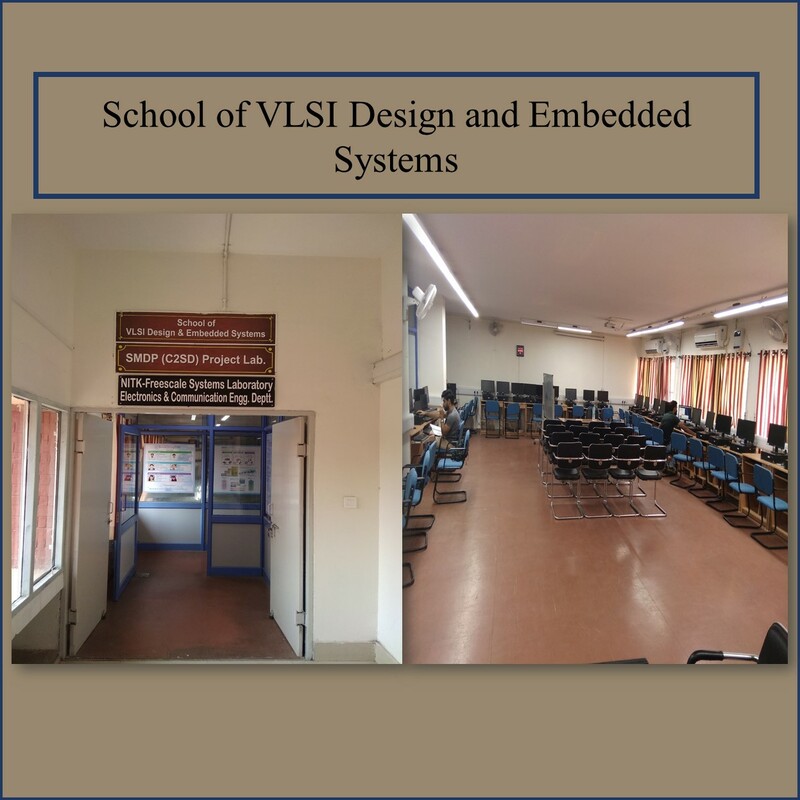 Apart from teaching and research, the Department has been actively involved in organizing various programs like seminars, conferences, workshops, summer schools, etc.